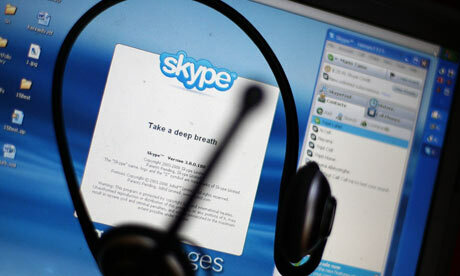 One widespread method of online teaching involves the use of Skype. Skype is a free application that allows you to instant message, call or video chat with anyone who has a Skype account. 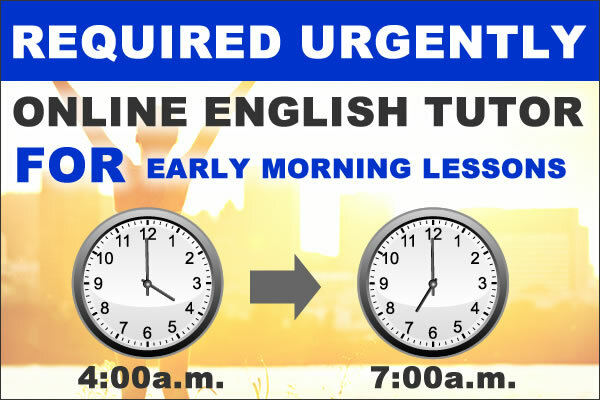 If you are going to teach English over Skype, it is important that your students have all of the materials you intend to use beforehand. 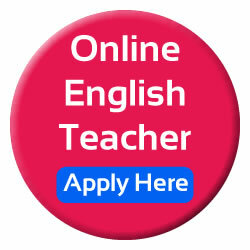 Using Skype to teach English gives teachers the freedom to set their own schedules, curriculum and fees.